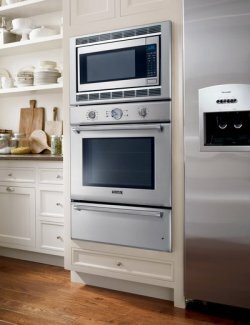 The Ebricks.com Wall Ovens guide offers information about companies such as Gaggenau and BlueStar. 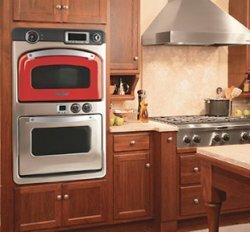 Manufacturer of commercial high speed ovens has entered the residential market with its SpeedCook ovens. A high-speed convection oven handles baking in record time. This combination oven does it all from microwaving to roasting to warming.